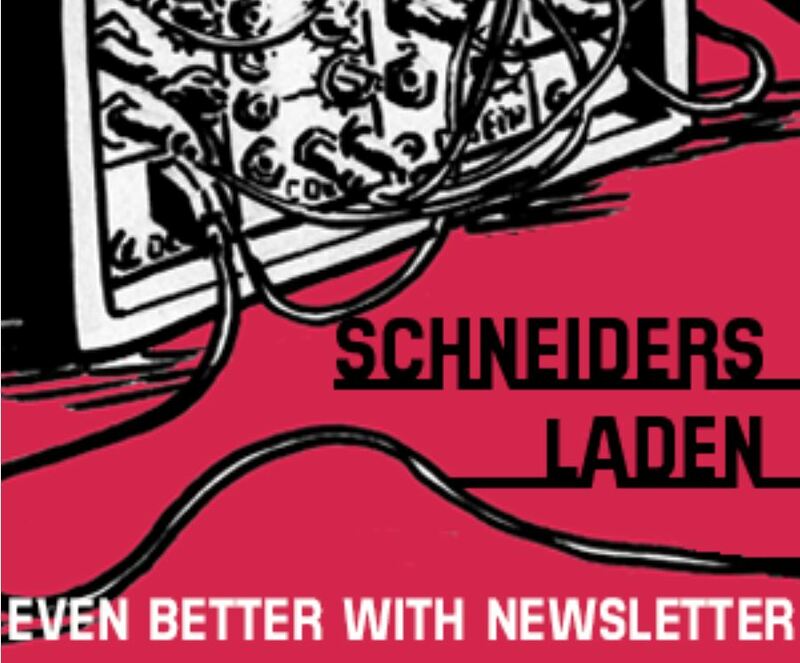 Before we start the next series of workshops at SchneidersLaden, we owe you a documentation of past events – that’s what we share with you today! Below you will find three previously unpublished videos of the 2018 workshops. We start with the workshop by XAOC Devices, who are going in depth about their most mysterious, yet so powerful module – the Drezno! 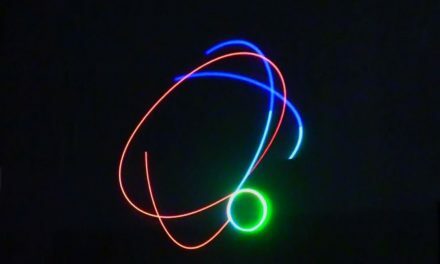 This video can be seen as a tutorial to the creative use of analog to digital conversion. During the last part of this video they also talk about their upcoming mega-VCO – the Odessa! 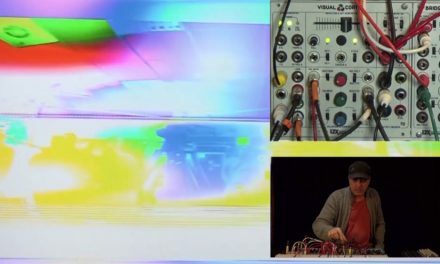 The second video is the workshop by Tom Körting presenting the Vermona module line. 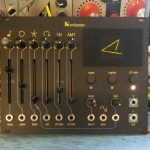 The small manufacturer of high-quality electronic instruments has a number of products in its portfolio, whose special features only become apparent at second glance – Tom puts them in the spotlight and gives many helpful tips and hints, which you should try out when working with these and other modules! 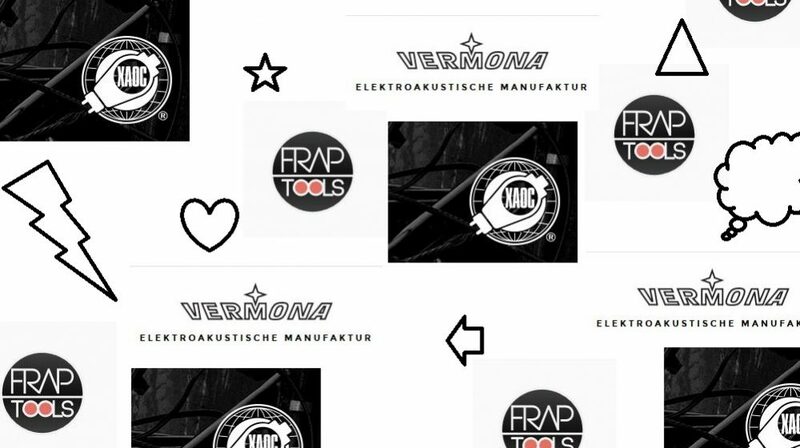 The third video is from the workshop with the italian manufacturer of eurorack modules – Frap Tools. Their latest module release Falistri is not yet covered in this video, but the almighty Fumana filter-bank is! Watch this video to learn more about the complex structure of this module, how to use it and what makes this module so special. Maciek, Marcin and Tomek from Xaoc Devices were so kind to explain their more sophisticated modules to us. What initially looks like a lecture at university, is actually a quick and very good explanation of the huge and often overlooked possibilities of their Drezno and Lipsk modules. 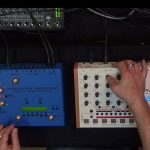 Those two go to the heart of digital-to-analog conversion (and the other way round) and are therefore perfect examples of what makes modular synthesizers interesting in the first place! 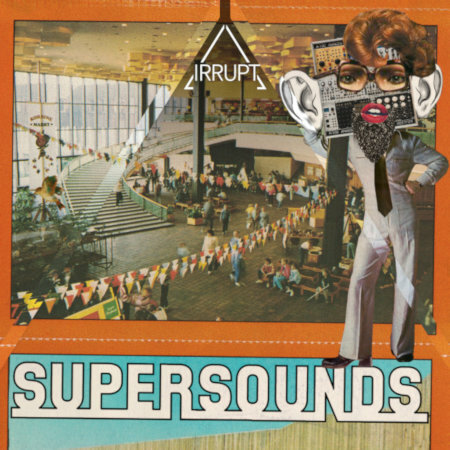 You can go as deep into the shaping of sounds and modulations as possible! At the end of the workshop they also talked about their first VCO module – Odessa, an additive oscillator with great potential. 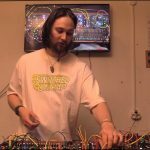 Tom Körting presented the Vermona Modular line for us in a workshop – with the twinCussion, fourMulator, quadroPOL, twinVCFilter and fourMative CONTOURS. 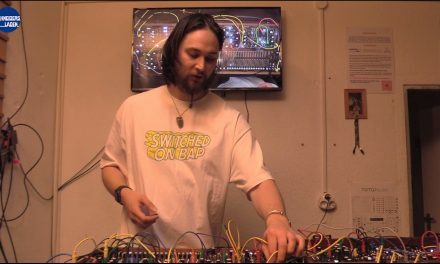 He explores sonic and rhythmical possibilities and explains some tricks from his studio work with these fine modules. Beware: You might learn something! 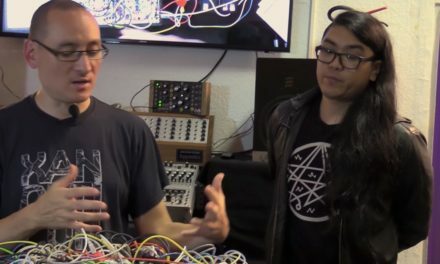 Simone Fabbri from Frap Tools gave this wonderful workshop on his mighty Fumana filter-bank module in 2018. We also learn about the history of the company, how it all started and where the ideas for their modules came from. 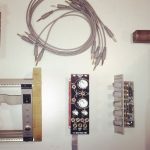 From an early modular-case-prototype to the complex filter-bank Fumana – Frap Tools has established itself as a high quality modular brand a short time. We hope to see you soon at SchneidersLaden. Don’t buy crap!